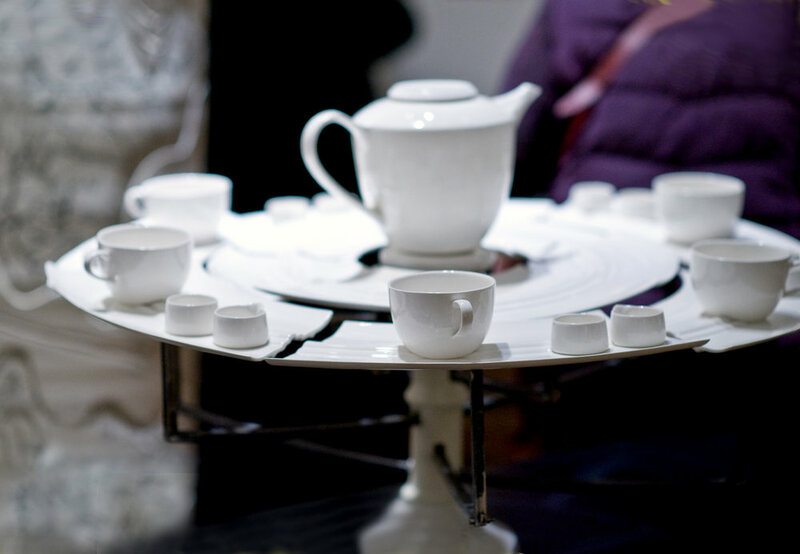 Clay studio was founded in 2016 to provide a dedicated workshop for new graduates, hobby ceramicists and experienced makers. The studio also offers a range of classes for students of all abilities. The studio is based within the Work for Change co-operative in Hulme, Manchester. The space is accessible, clean and light. There is an area for classes as well as the shared studio workspace and a separate glaze / plaster area. The current facilities include: 3 kilns, 7 potters' wheels of various makes and models, hand-building work surfaces, an extruder, a plaster lathe, a selection of ceramics-related literature, and a range of stoneware glazes. Clay Studio was set up by Caroline Tattersall, Robert Bree and Stephen Graham. The team draw on their diverse teaching and making experience to provide a range of classes for students of all abilities and, of course, to make sure our members are happy. 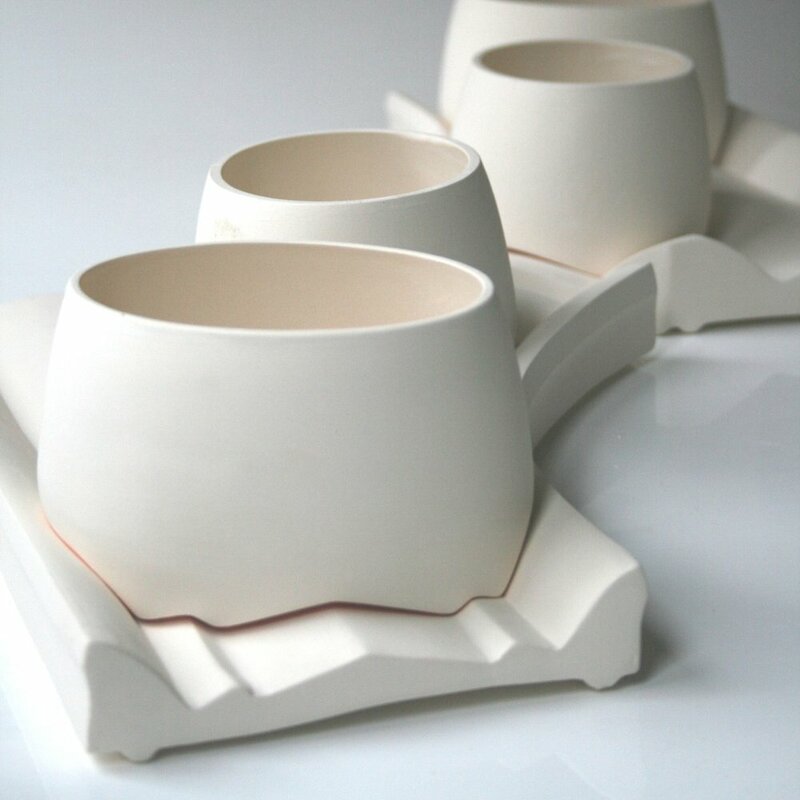 Caroline studied ceramics at both the Royal College of Art, London and UWIC, Cardiff, and has exhibited and won awards both nationally and internationally for her ceramic sculptures. She has also taught in a variety of of teaching environments (schools, hospitals, community centres, universities, charities) working with a wide range of the general public. She has her own ceramic practice from a studio space in Salford. Robert taught pottery at the Manchester Adult Education Service for many years and has a good all-round experience and understanding of hand-building, throwing and decorating procedures and processes. He studied ceramics at the Glasgow School of Art and holds a PGCE in Adult Education. Stephen has both a BA Honours in ceramics from Staffordshire University and an MA from London's Royal College of Art. He has a wide range of technical and teaching experience – he last taught as a Specialist Technician at Central Saint Martin’s College of Art and Design, and has taught at De Montfort, Brighton and Liverpool Hope universities. Stephen also runs his own business producing ceramics for exhibitions, the market and for clients around the world, giving him great hands on knowledge of how to work within the professional field. He has exhibited works in high profile ceramic exhibitions in the USA, Japan, and Italy.